We stock a range of BB Firing pistols, but remember as we are a lead only range only lead BB's are allowed to be used on our Range. 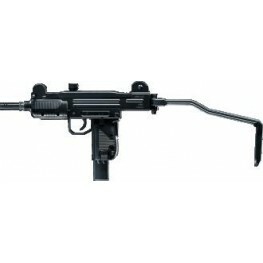 Umarex HandK MP5 K-PDW .177 BB The HK MP5K-PDW Air Gun features high velocity, 400 fps semi-automatic action from a high capacity 40-shot clip. The repeater has realistic recoil action when shoot.. 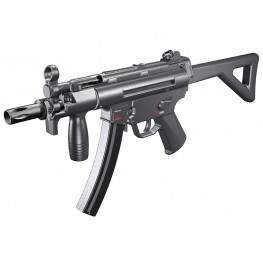 This new Co2 Uzi from Umarex has a 28 BB capacity magazine with a double action trigger and a metal inner barrel. 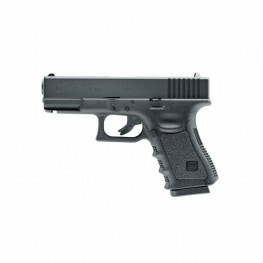 This fires .177 metal bbs at up to 400fps with a blow back action! 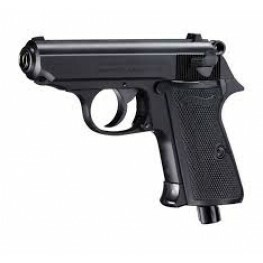 This should get abo..
Umarex Walther PPK/S .177 BB Enjoy the excitement of the Walther PPK, one of the worlds most famous pistols carried by a double agent, with the PPK/S CO2 BB Air Pistol. 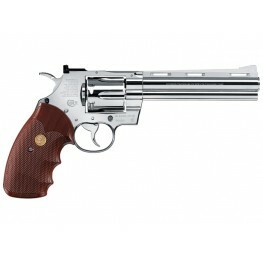 Fire 15 steel BBs from..
Colt Python 357This pistol is one of the most desired replica airgun revolvers. 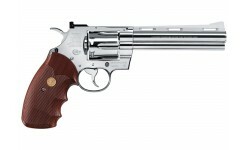 The gun features the traditional Colt frame and markings.The six-shooter has a functional hammer that lets you shoo..